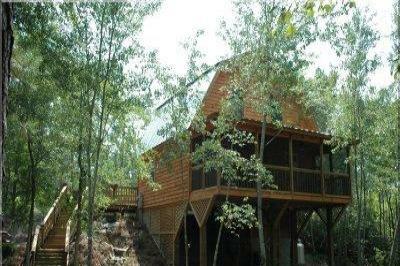 Hideaway Haven Cabin Rental- call for discounts !! Cozy new cabin located 50 miles from Myrtle Beach. 100 acres all yours!